At CES 2018 Philips Hue announced the release of Hue Entertainment, a game changing feature that will bring a new dynamic to gaming and movies through your lighting. Hue Entertainment which was due before Christmas has now been released at CES. Limited details have been released so far, however the Hue app has had an update with an ‘Entertainment area’ and you can now sync and combine your Hue lights with Razer products. More partnerships are expected to be announced over the next few months. Hue Sync is a app you can download and install on your Windows PC or Mac, it allows you to sync your Hue lights with your screen. For example, watching a youtube video, or Netflix will adjust your lights to match what is going on. The same for playing games or just surfing the web. 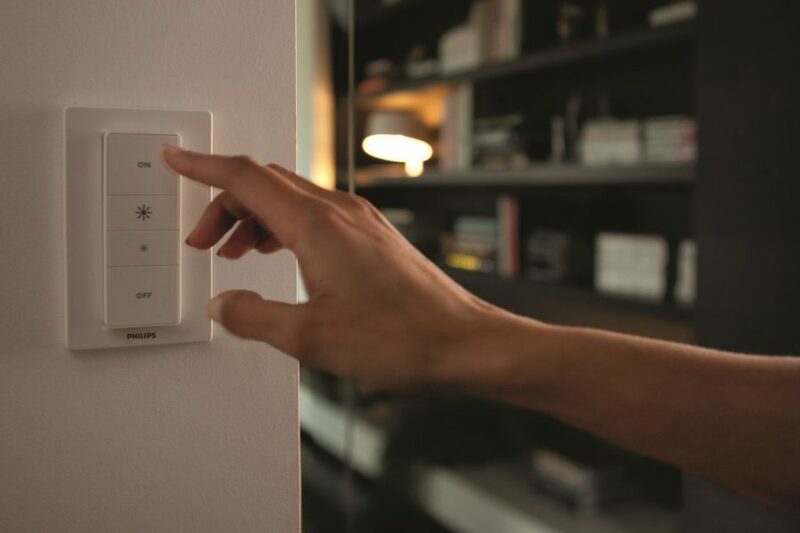 Read our Full guide to Hue Sync and download here. The hope is to hear announcements of Hue entertainment being incorporated and working with your Playstation, Xbox, Netflix and Amazon. Even Spotify could incorporate this too, there are third party apps you can do but there is already a call for Spotify to include this. Philips have announced at CES that they have partnered up with Razer allowing the Hue lights to integrate with Razer Chroma-enabled devices. Working with device that features Razer Chroma, from Razer Chroma keyboards, gaming controllers, and mice to top end laptops, you can sync and change your hue lights to what is going on, on screen. Your Philips Hue lights could change to the game you are playing, from flickering bulbs too flashing lights and explosions, or goal celebrations with lighting scenes. This video from Razer shows what your gaming set up could become! If you already have razor hardware then check out the games that are already supported and more details on the Razer page below. Check out all the supported games here. Read full details on the Razer page here. 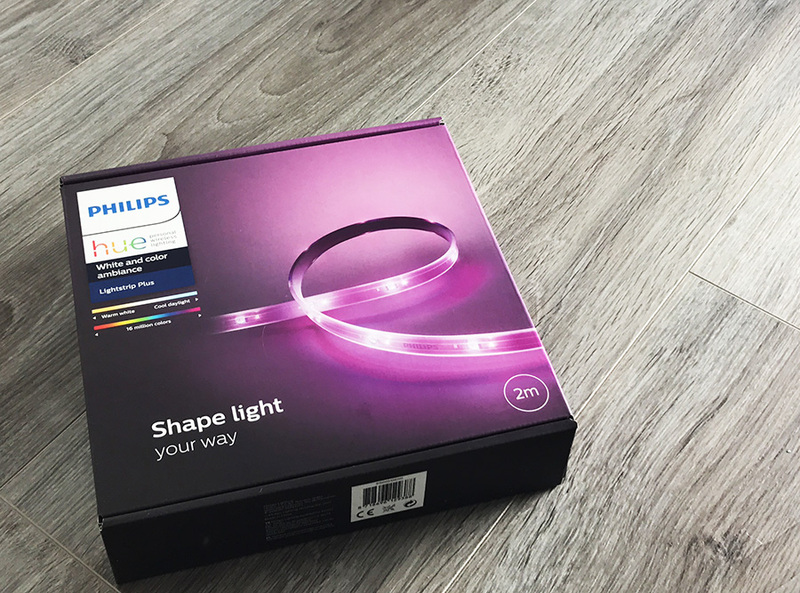 In the Philips Press release it said – “To unlock the Philips Hue capability and enjoy richer gaming experiences, consumers require a Philips Hue V2 bridge, Philips Hue color-capable lights and the latest Philips Hue app software update. Razer Chroma users will then simply need to add the Philips Hue functionality via the Razer Synapse 3 software, available for free with every compatible Razer device per January 9 in the afternoon (PST). 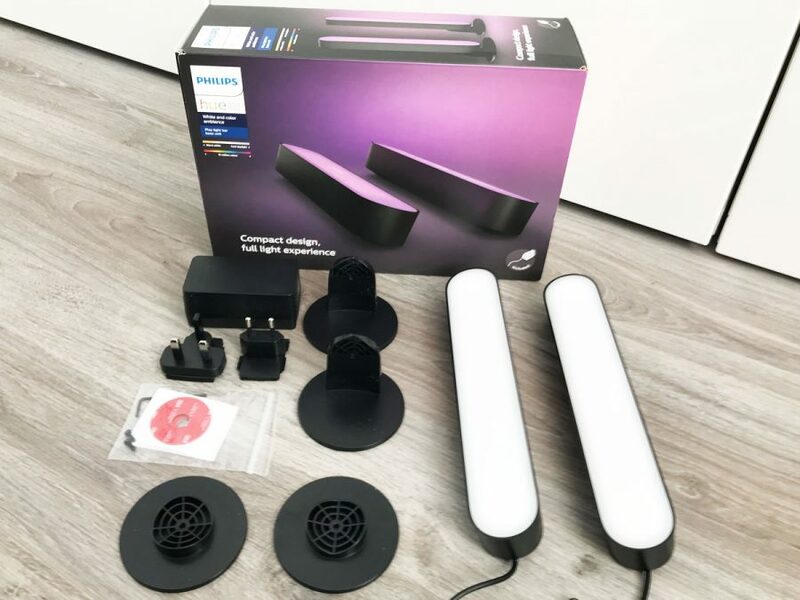 Philips have released an update to their Hue App which now has a Entertainment area, here you can add bulbs and position them in a room allowing the system to know where your bulbs are in relation to your viewing position. 1. 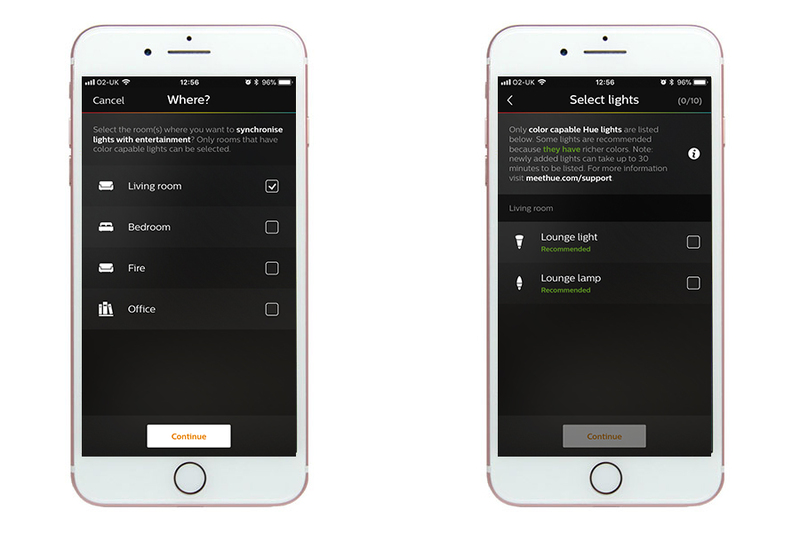 Load the Philips Hue app, make sure you have the latest updates. 2. In the app go to ‘Settings’, here you shall find the Entertainment Areas tab. 3. On this screen it will show areas you have created, when first doing the click the + icon to set up an area. 4. Now it is time to select the room, you can select multiple rooms if they are in the same area as your gaming set up, or perhaps if you have multiple areas in the same room, which are split by rooms. 5. When you have chosen a room you can then tick bulbs and light strips which you want to include in the entertainment area. You can select up to 10 bulbs. 6. Now on this clever screen you can drag the bulbs to the position they are in relation to your screen and seating position. 7. 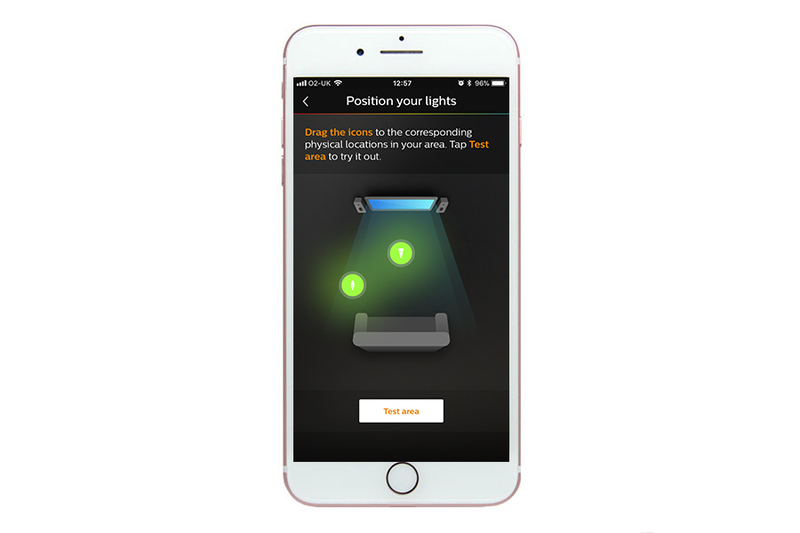 Once positioned click ‘test area’ your bulbs will now flash, change color in sync or individually as part of the test. Once complete you are all set up. After the news about the new partnership with Razer, Philips have released an update for their Hue app, details and changes below. 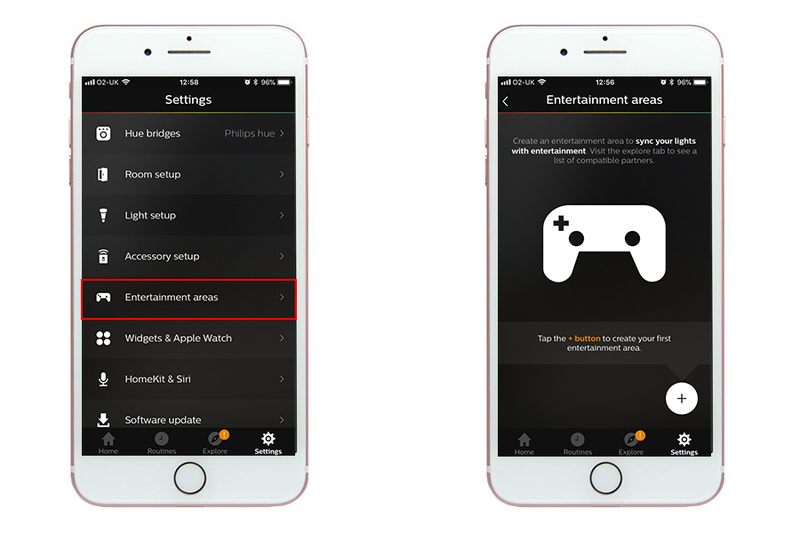 – This update offers the creation of an entertainment area, which is the first step to sync your Philips Hue lights to the content of our entertainment partners. Find out about our new Hue entertainment partners by opening ‘Explore’-> ‘Hue entertainment’. 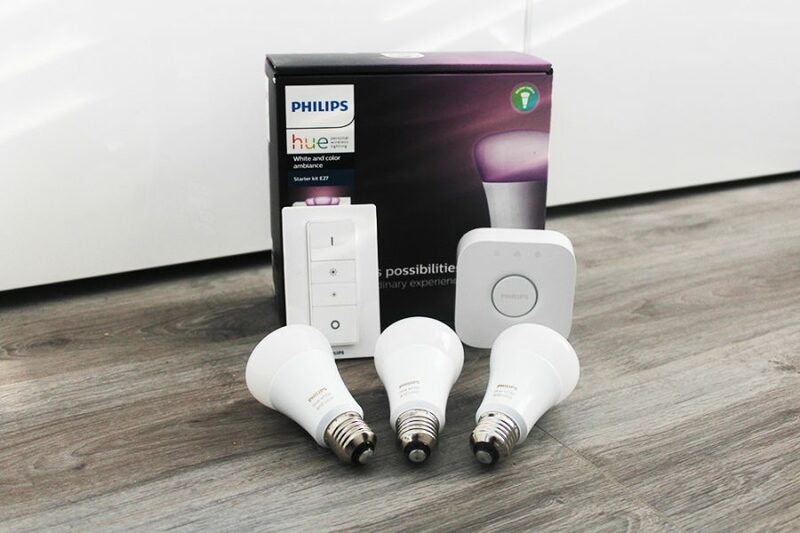 – Software updates for your square-shape Philips Hue Bridge (V2) and Hue lights are required to enable entertainment. To check that you have the latest software, go to ‘Settings’ -> ‘Software update’ and follow the onscreen instructions. – Various bug fixes and stability improvements. 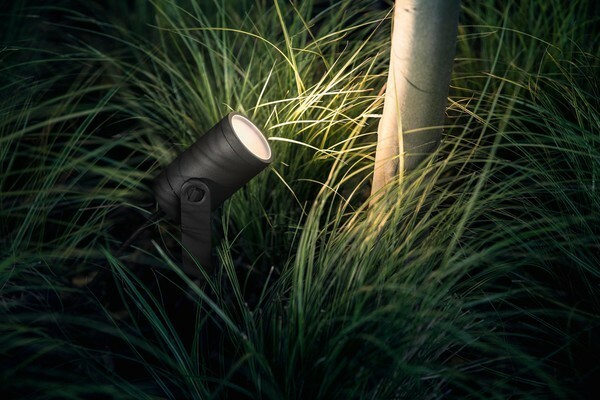 Read: Philips has also announced details of a App Redesign, ‘Hue Sync’ & Outdoor Bulbs coming mid 2018. What happen with the update for Philip Hue to sync with your movie and music this was suppose to happen last month. Hopefully another announcement of more partners on Wednesday. Yeah… the dead silence on this for nearly 3 months indicates partners are not that interested. I mean, sure, we shouldn’t expect the integration to be complete by many partners but big partners should have at least come forward to say “Hue Entertainment support is coming to ____ in 2018” at the very least. Sounds like this is a dud. You should definitely think about a partnership with Sonos!